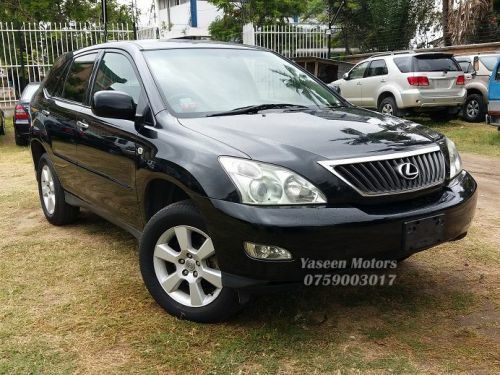 Used Cars TZ is a vehicle sales web portal dedicated to the advertising of cars for sale in Tanzania. The website currently holds more than 55 vehicles for sale, mainly used cars in Tanzania from car dealers nationwide. Used Cars TZ mission is to provide a trusted and simple to use portal for new & used car buy and sell needs in Tanzania. A total of 3 new & used car dealers from all around Tanzania advertise their second-hand cars on Used Cars TZ Tanzania. Private persons can now also advertise their vehicles for sale on Used Cars TZ a completely free of charge. All autos for sale advertised on our website come from a network of trusted car dealers. Our selection of new & pre-owned automobiles spans every major and minor brands and includes all types of the vehicles for sale. Buyers can find a wide range of vehicles for sale including buses, trucks, motorbikes, and any other kind of motor vehicles. All second-hand cars available on Cars Used Cars TZ covers a wide range of prices accessible to anybody wishing to purchase a pre-owned or second-hand car in Tanzania. Used Cars TZ is a leading motoring portal in Tanzania, catering for all vehicle buy and sell needs. Our vehicle sales website is a trusted site to find second hand vehicles and automobiles in Tanzania.